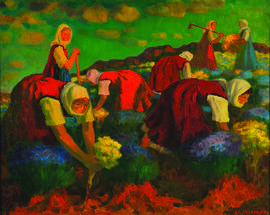 National Gallery The Palace presents 190 paintings, drawings, lithographs and sketches by Alexander Petrov. 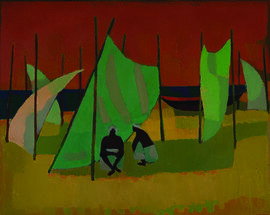 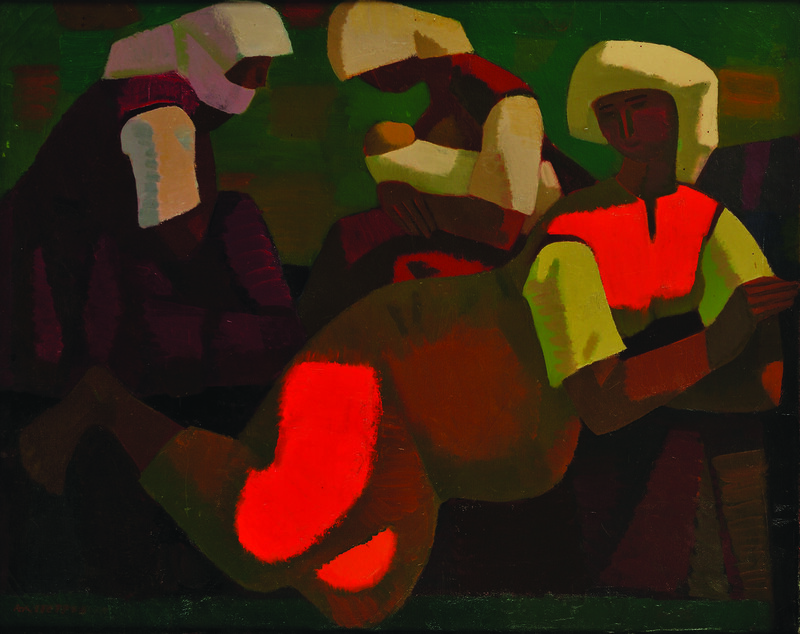 He was one of the artists fashioning the image of Bulgarian art during the second half of the 20th century. 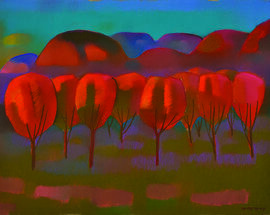 His art of painting combines the synthesised plasticity of the image with the national in terms of spirit and subject matter, a particular characteristic of Bulgarian art of the 1960s.